White is a big name to live up to at WVU. To say that Kevin White has had an up-and-down season so far for West Virginia’s football team would be an understatement. The junior college wide receiver was the talk of preseason camp in August. He missed the opening game against William & Mary with a foot injury. 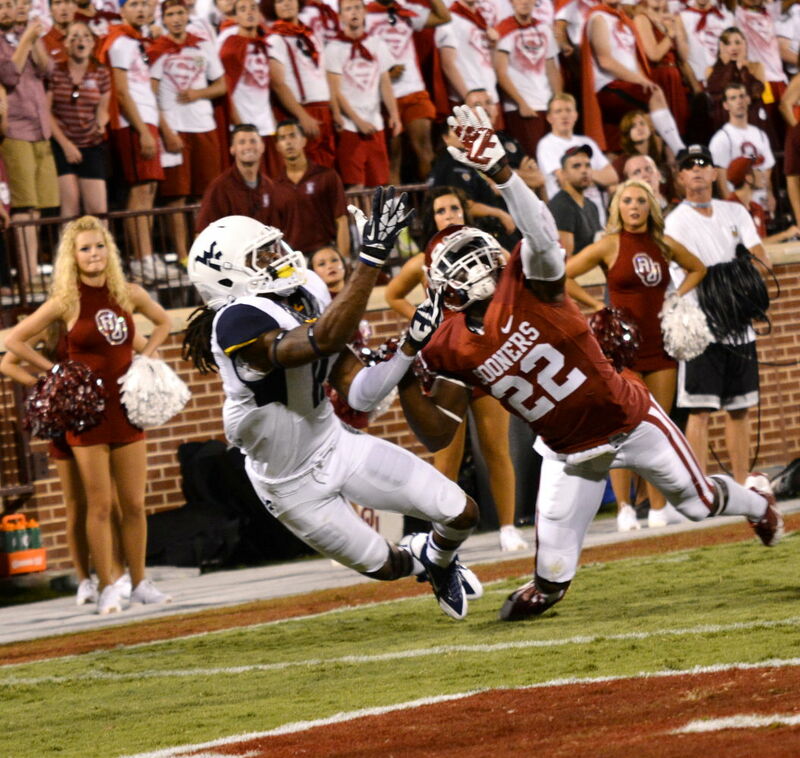 He had a breakout performance in his debut at Oklahoma with seven catches for 80 yards, but also had a huge fumble in the third quarter with the Mountaineers driving for a go-ahead touchdown. Then he had just two catches and as many drops before being replaced against Georgia State. Where he will wind up on that roller coaster today when WVU plays Maryland at M&T Bank Stadium remains to be seen. But at least White isn’t down on himself.